The Church of St. John the Evangelist Northington was commissioned by the 4th Lord Ashburton and his wife Leonora. The Architect, who was responsible for the design of the exterior as well as the interior, was Sir Thomas Graham Jackson. St John’s replaced a Church that used to stand next to the Memorial Cross in the old Churchyard, (see the pages on this website relating to the Memorial Cross & War Memorial). When this Church was demolished some of the material was used in the construction of the present Church. 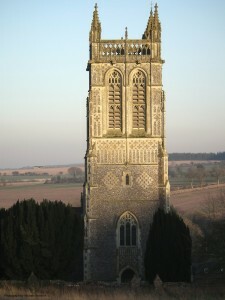 The three bells in the old Church were installed in St. John’s, after two had been recast. The weather vane and some memorials from the old Church were also moved to St. John’s. St John’s was built between 1888 and 1890. It was consecrated on 15 October 1890. St. John’s is a Grade II* listed building and therefore considered to be of: “more than special interest”. The significance of this listing is that 92% of all listed buildings are Grade II, the next 5.5% are Grade II* and the remaining 2.5% are Grade I. The Churchyard wall is listed as Grade II because its construction, in particular the capping, is unique. The Memorial Cross and War Memorial also has a Grade II listing. The Grange, which was the home of the 4th Lord Ashburton and his family at the time that the church was built, is a Grade I listed building. It is a short walk from St. John’s to The Grange. 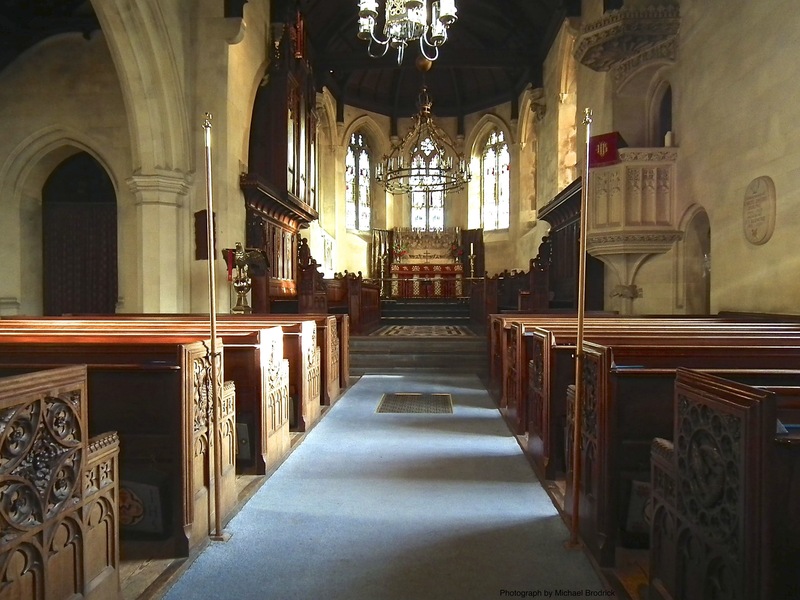 A full description of the Church can be found in the illustrated Visitors’ Guide on this website.